Hugh Jackman is playing Jean Valjean in the movie version of the musical Les Miserables which starts shooting next February. He has just revealed that his audition with director Tom Hooper lasted for three hours and he has been cast early because he was up for another movie and didn’t want to wait and get until November to find he had no movie at all. Hooper is still in the early stages of casting and is working with Working Title and Cameron Mackintosh on other roles. 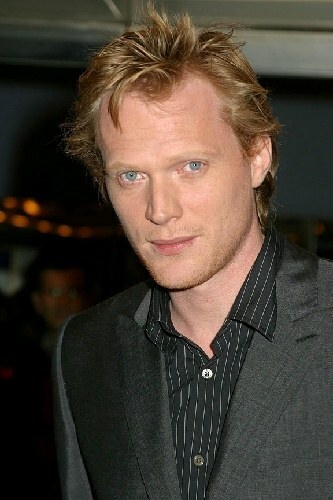 He has met with Paul Bettany (pictured) about playing Inspector Javert, although rumour has it that Russell Crowe is also keen and was in watching the show at the Queen’s Theatre recently.